Photo Booth photos are ALWAYS so much more fun than your ordinary photo. Did you know we also hire the newest trend for 2019? The Selfie Mirror? 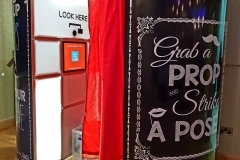 Guests walk into the enclosed Photo Booth and close the curtain behind them. They touch the screen to start the Photo Booth. In between each photo there is a countdown timer to inform guests to get changed into new props before the next photo is taken. When the photos have been taken your guests come outside to collect there photos and sign your photo album. Photos print in 8 seconds. You can choose 3 passport photos per strip or 1 larger 4×6 print and we can personalise these prints with logos, names or dates. 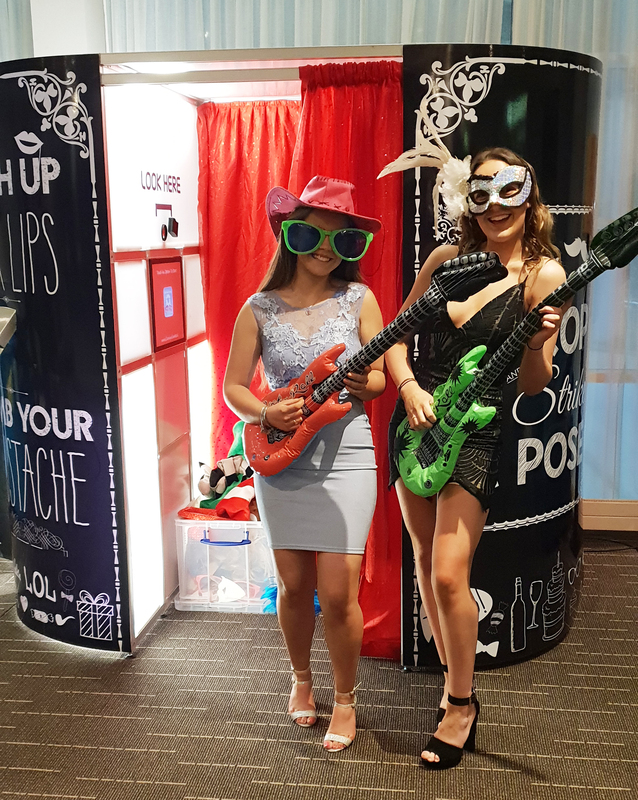 Why hire a Photo Booth for my event? It’s a great idea that your guests will for sure have fun with at any event. 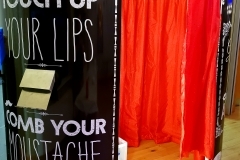 The Photo Booths have a privacy curtain so your guests can be confident in there funny photo being taken. The equipment in the Photo Booth is hidden and looks amazingly stylish. An upper body photo for people who are conscious over there full body photo been taken. Chose between different printing options to suit your needs. 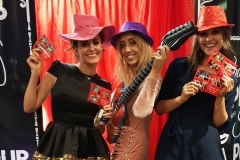 Have fun with our silly staff members who get dressed up and join in on the fun. Green Screen technology available which means any type of backgrounds can be added to your image. Do you want your guests to be in front of the Las Vegas sign? 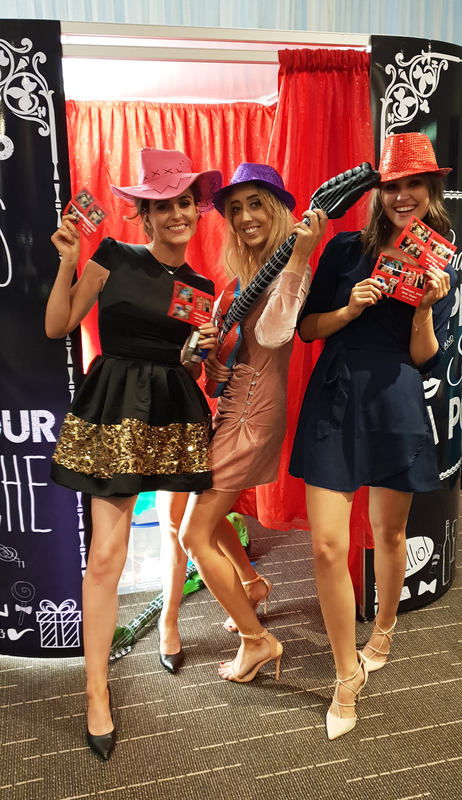 Why should I choose CarolynsSweets.ie Photobooth? High quality DSLR camera produces the best image possible. 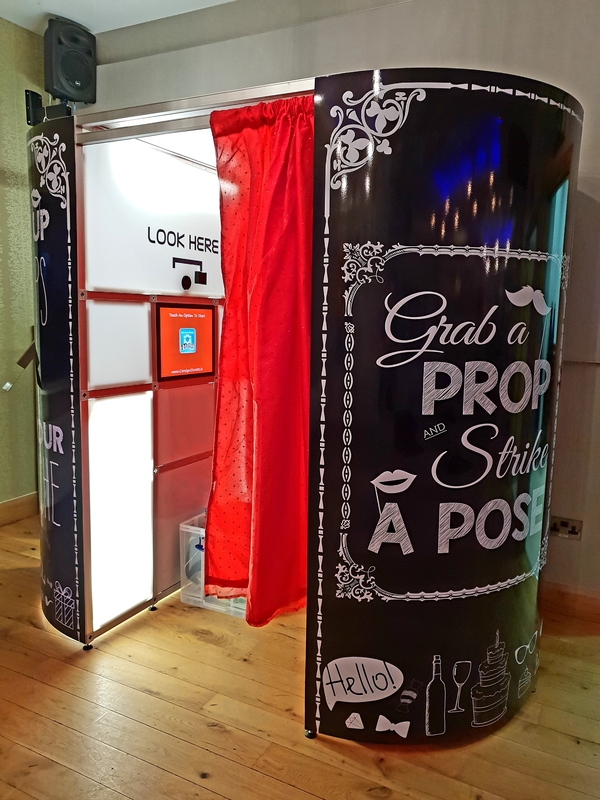 A kids camera in all our Photo Booths so we can adjust the height for kids to use the booth. Choose between different Photo Booths. Las Vegas, White Wedding, Pink Love Hearts and so many more. Animations play to guide your guests to touch the screen. Instant personalised prints, which can include your business logo, names or anything you can imagine. Fully uniformed staff members will look after your guests at every event. Box of props for your guests to use and make a fool of themselves. 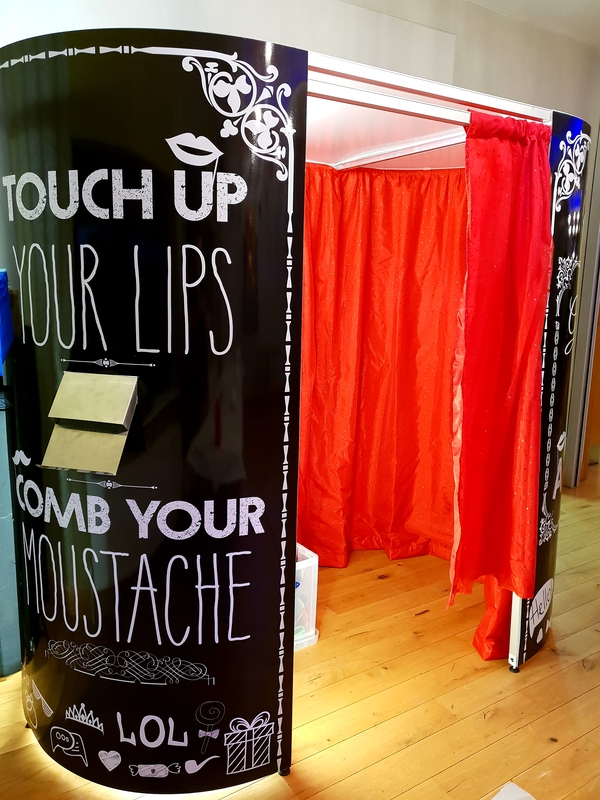 What is the cost of a Photo Booth for my event? 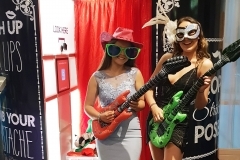 Get in touch with us now for more details on our Photo Booth Hire.